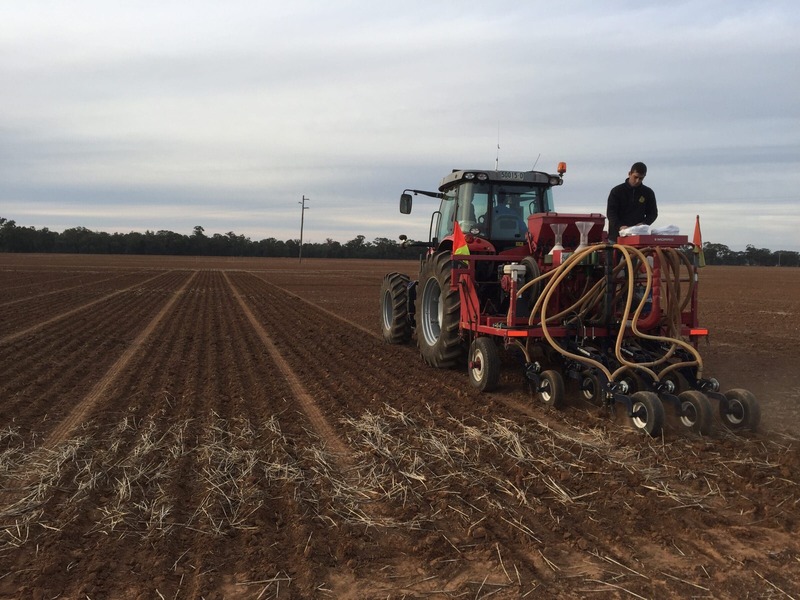 This trial is being conducted at Temora, at the Temora Agricultural Innovation Centre (TAIC). 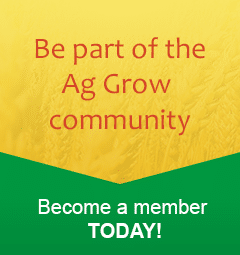 The trials aim to investigate new and commonly used inoculants and rates and management techniques to improve nitrogen fixation through enhanced nodulation in lentils, field peas and vetch on acid soil. These trials will compliment the lentil trials Ag Grow Agronomy have at Beelbangera and Junee.